Today we continue our guest article series by Tero Raita. 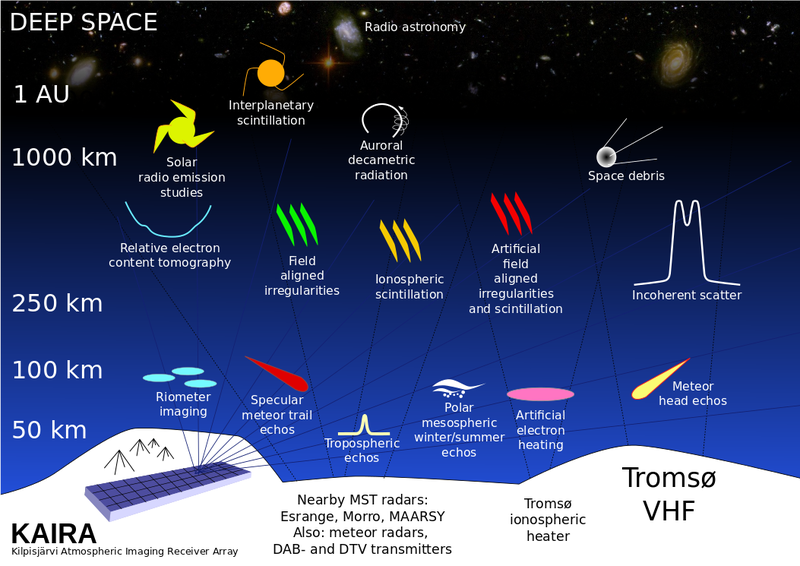 Monitoring of cosmic radio noise absorption in the D-region ionosphere (50-90km) by riometers (relative ionospheric opacity meter) started in 1980. Since 1997 SGO has operated Imaging Riometer for Ionospheric Studies (IRIS) together with University of Lancaster (for more details see: http://spears.lancs.ac.uk/iris/ ). 64 antenna elements forms 49 beams, which are sampled once per second. Beams of IRIS Kilpisjärvi overlap with present EISCAT radar range and EISCAT heater beam. And, of course, they will also overlap with the KAIRA project. 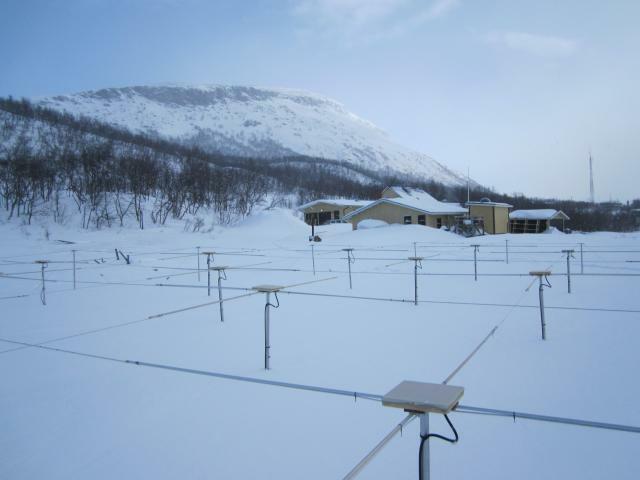 Geomagnetic field variations in Kilpisjärvi have been measured with variometer and three component search coil magnetometer. In 1983 Kilpisjärvi received an EISCAT cross magnetometer station. 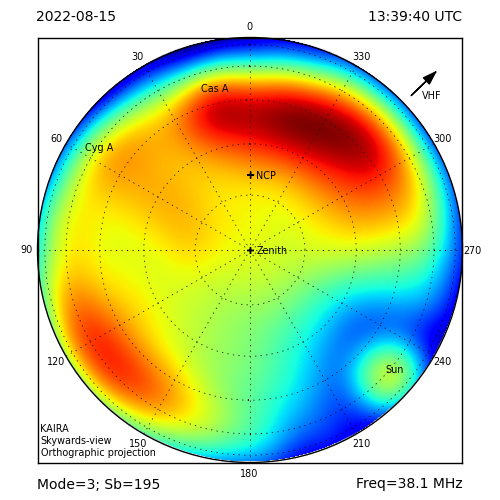 Today the variometer is part of the wider IMAGE magnetometer network. Search coil magnetometer, which are able to see higher frequencies of the field variations like Pc1 magnetic pulsations, was deployed for the support of Swedish satellite projects (FREJA and POLAR) and the instrument was operated by Department of Physics (University of Oulu). Today the whole Finnish pulsation network is operated by SGO.